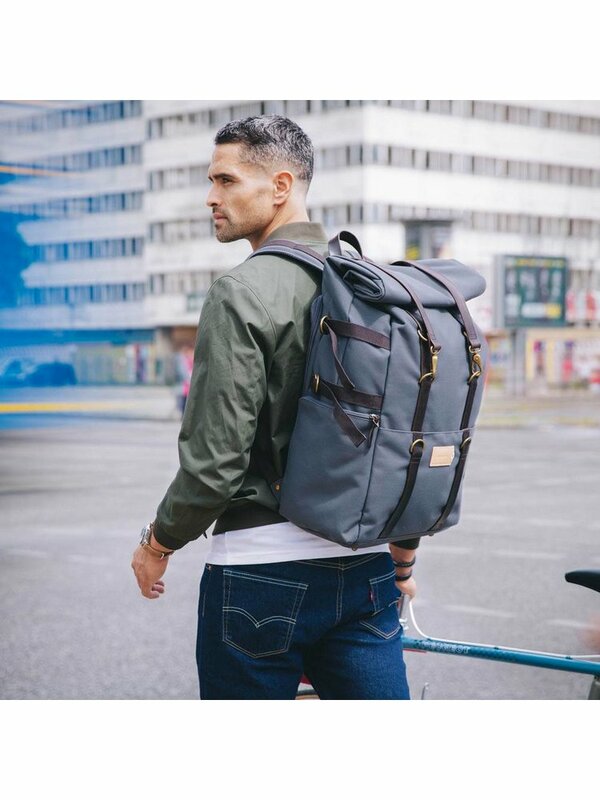 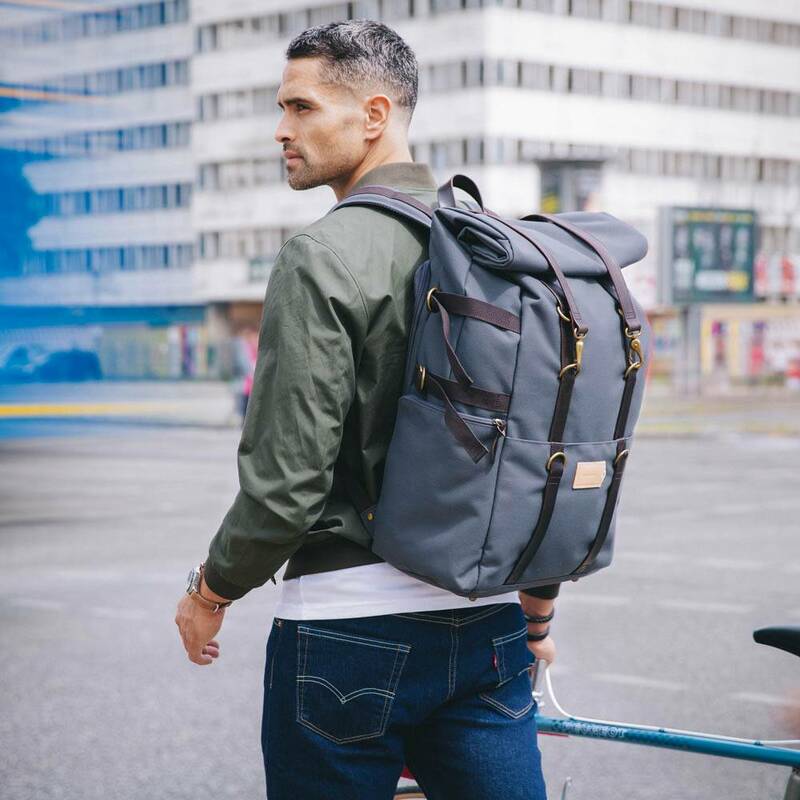 Thunderkraft - Minimalist watches, backpacks and bags.. Pack it like a suitcase, use it like it’s not. 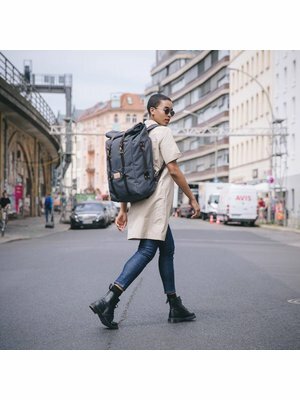 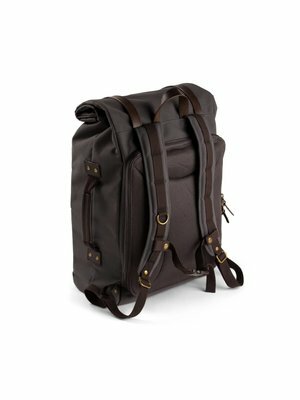 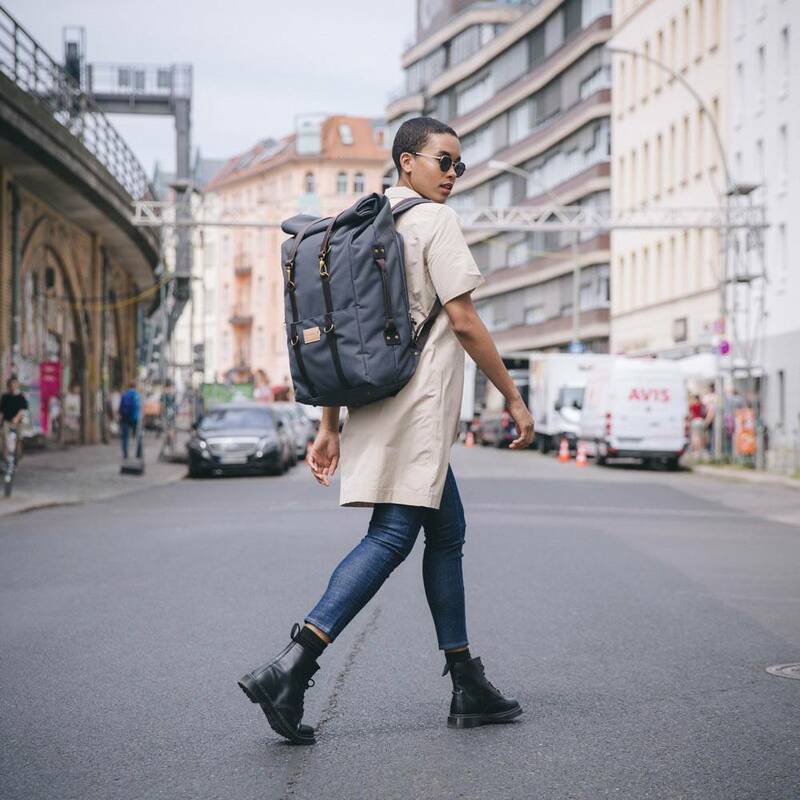 The Karl 48h+ Travel Backpack fits a lot in. 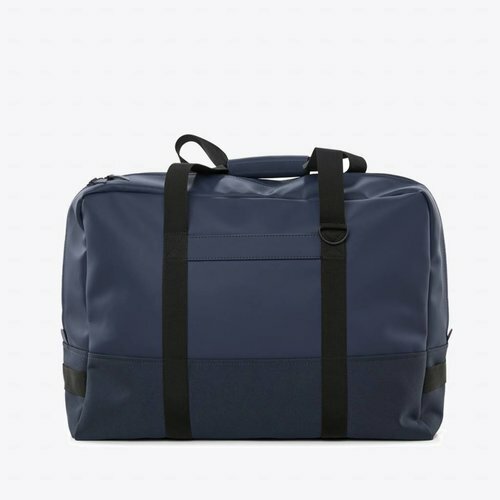 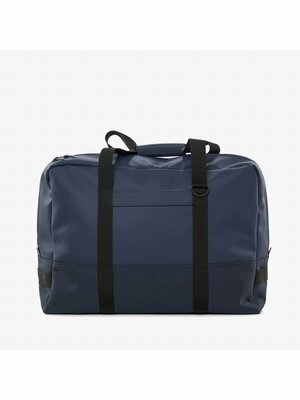 It’s just as good for a long weekend in the city or for a 10-day beach trip (depending on your packing philosophy, of course). 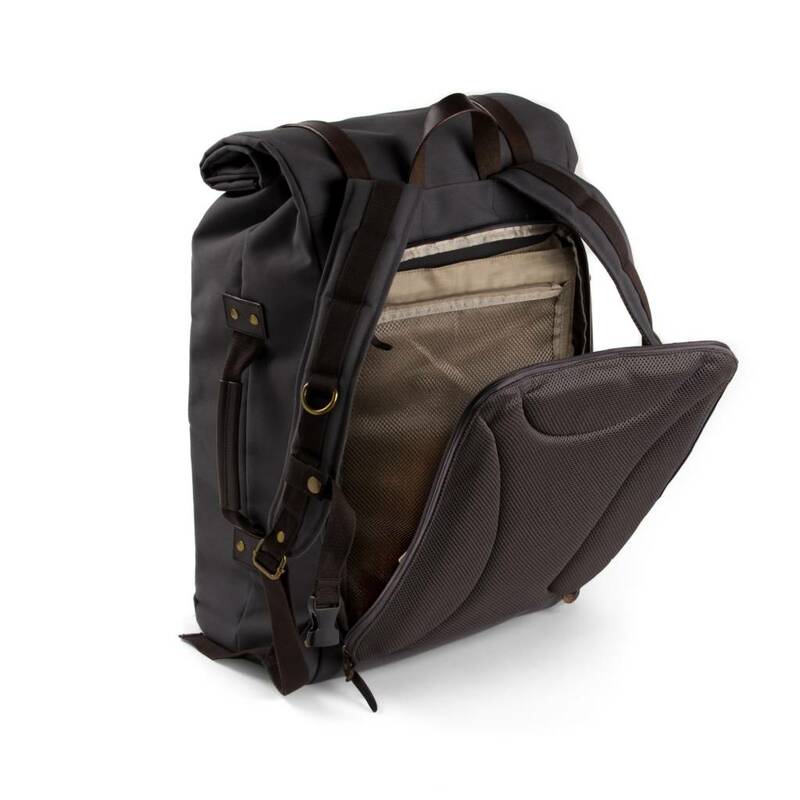 The size is adjustable and, even at its fullest, your hands are always free. 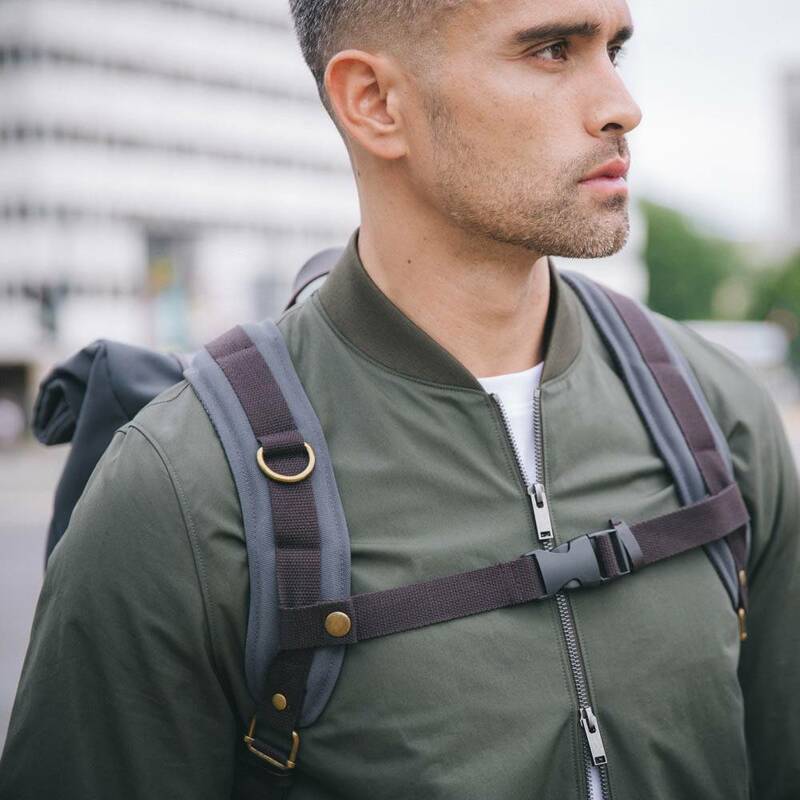 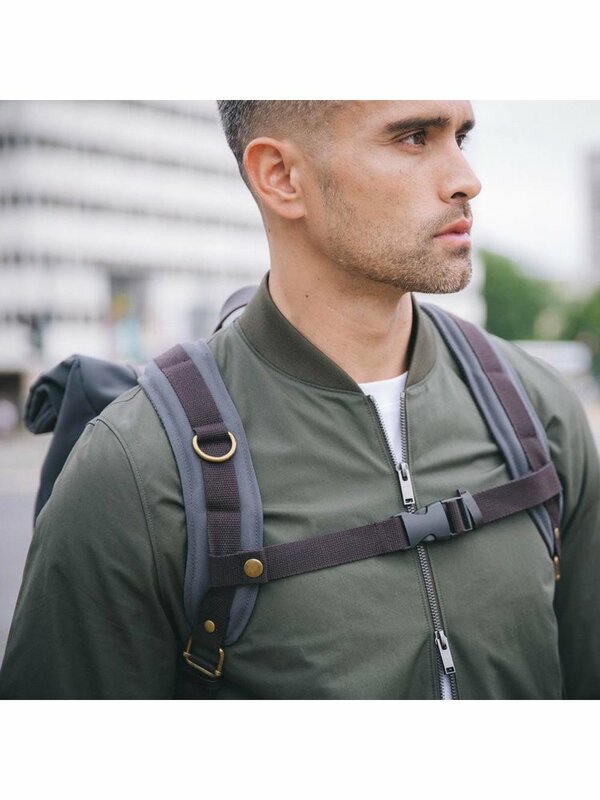 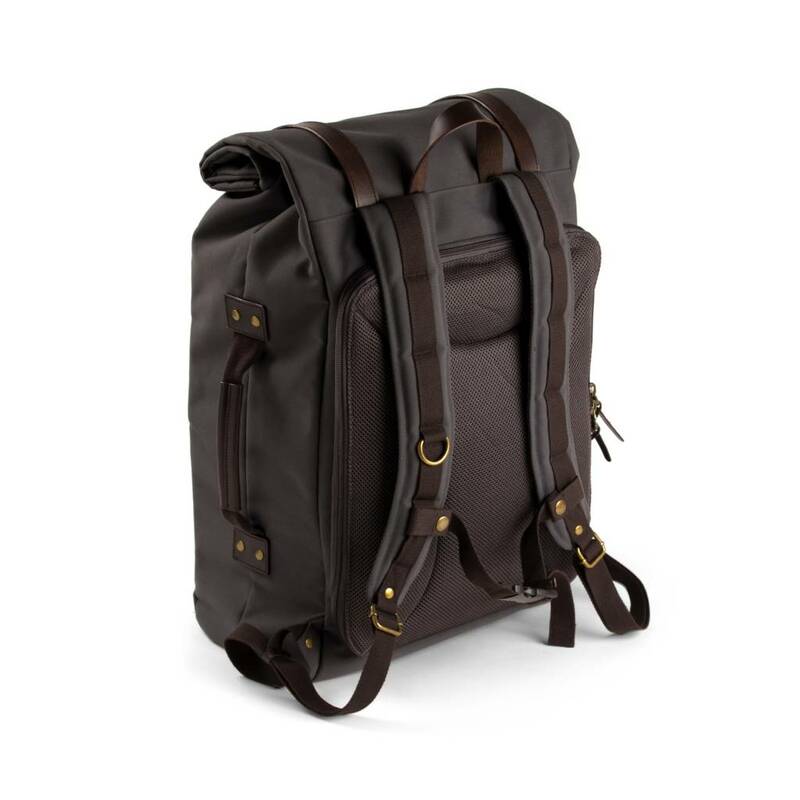 Padded back and shoulder straps, along with an adjustable chest strap, make the Karl 48h+ comfortable to carry all the time. 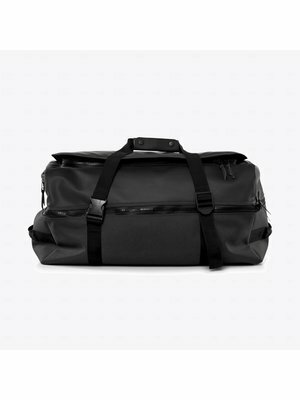 The large zip-open back also makes packing easy and organized. Speaking of organized: there are more than ten different pockets of all shapes and sizes including a side one with zippers that opens towards your body for increased security. 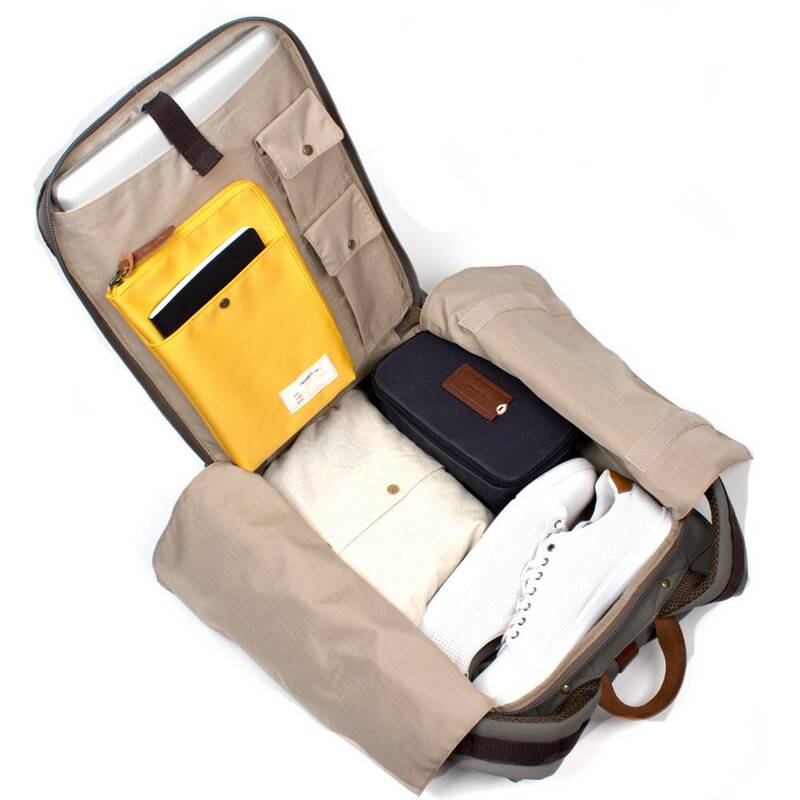 As for airport security? 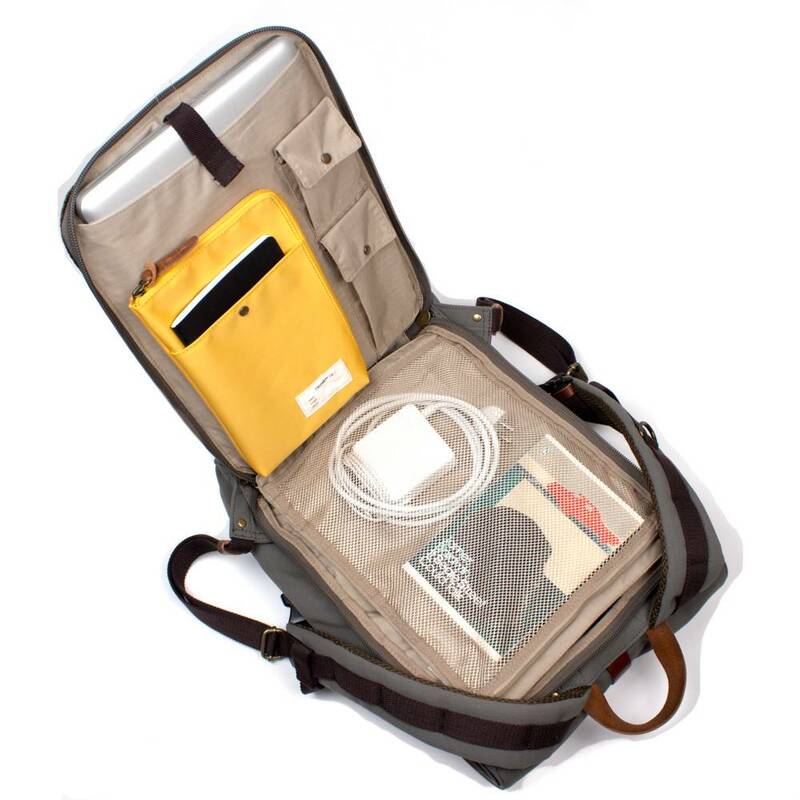 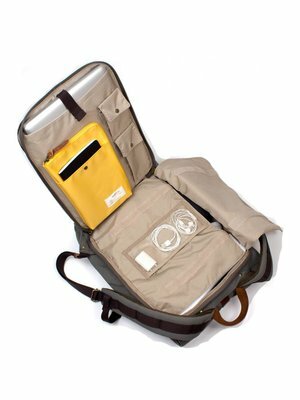 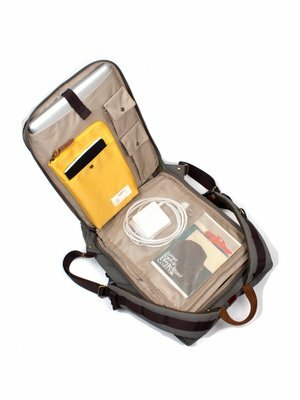 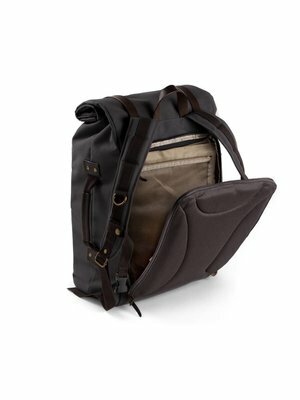 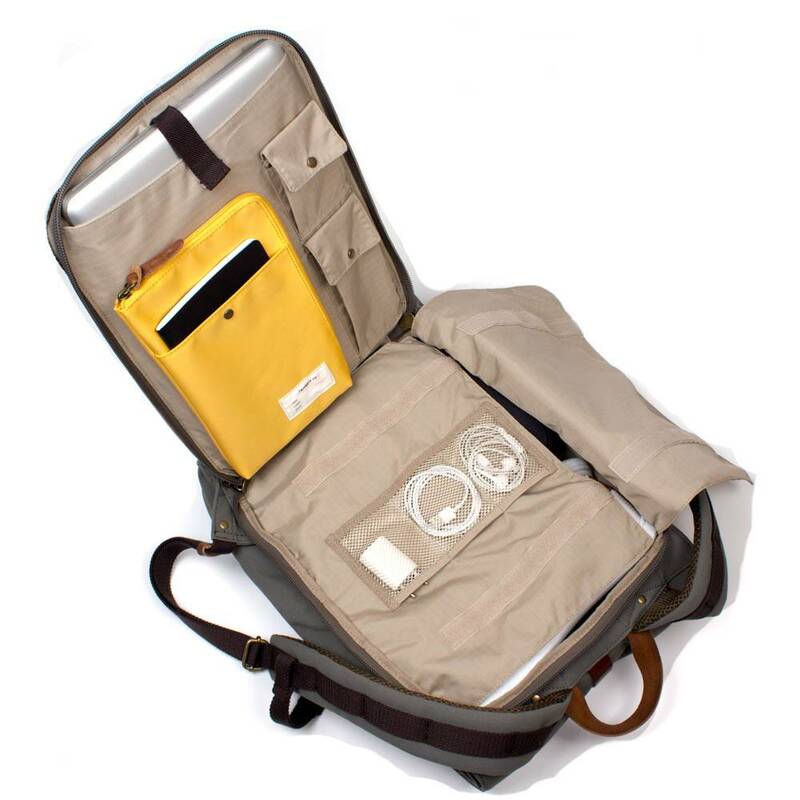 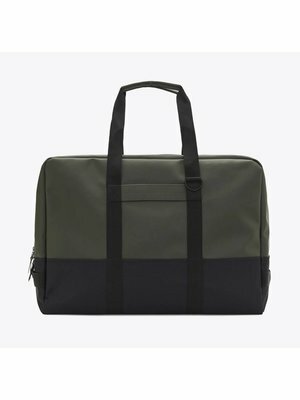 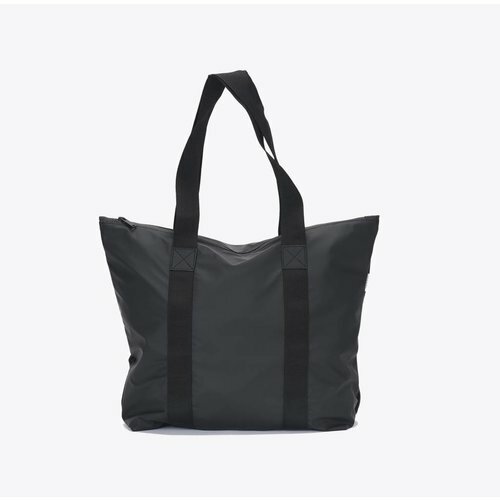 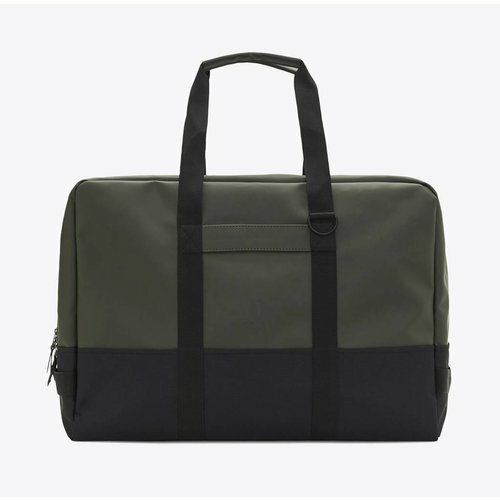 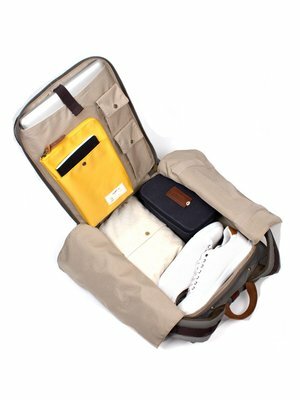 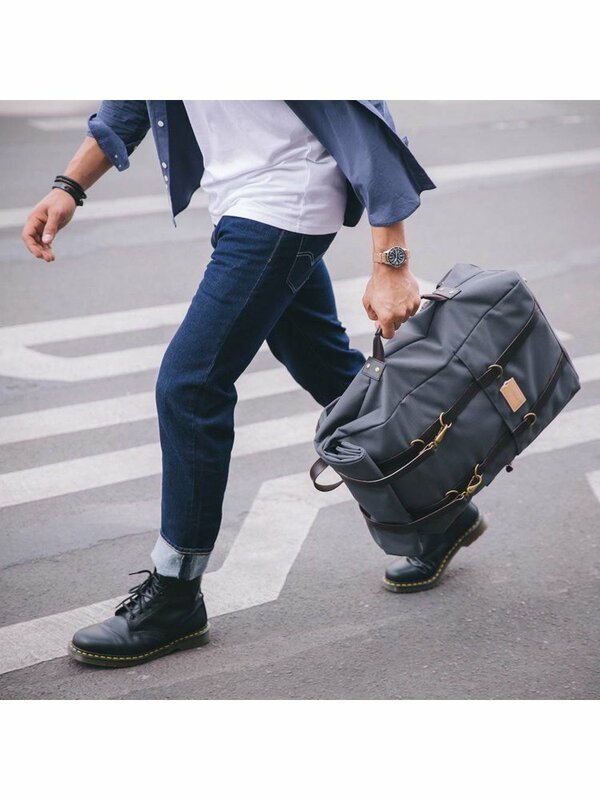 Easily access your 15″ laptop from its padded compartment or liquids from the inside net pocket and keep all your travel documents in the handy removable pouch. 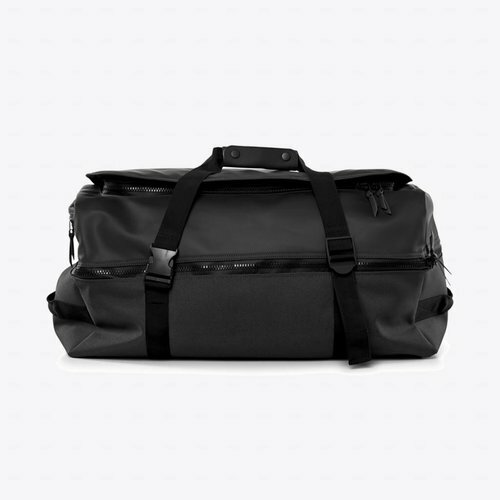 Best of all, the Karl is cabin-approved size so you’ll be spending less time in queues. 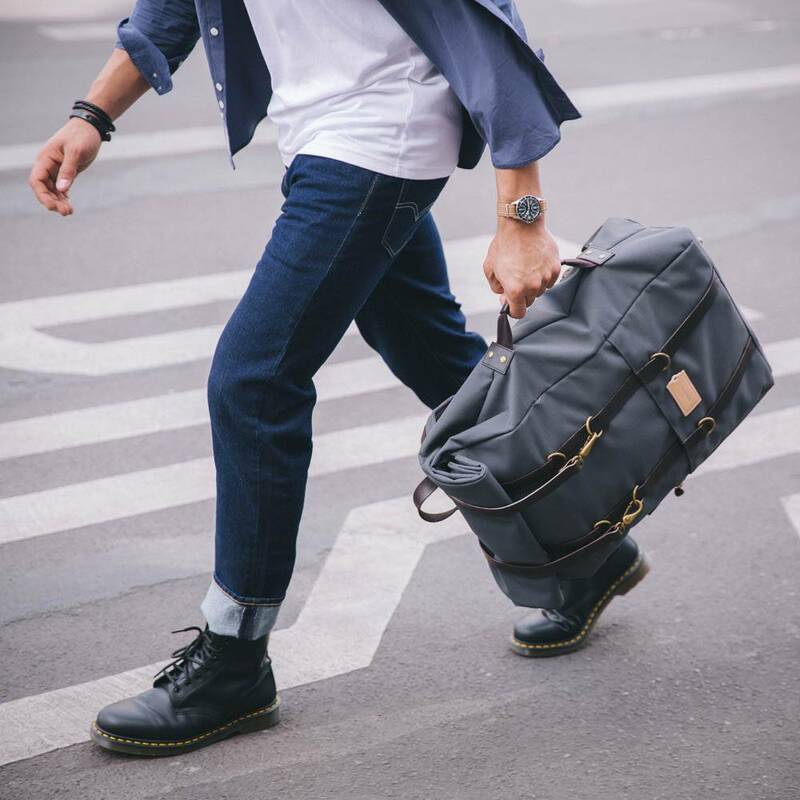 Come late, leave early: travel on your own schedule with the Karl 48h+ Travel Backpack. Thunderkraft continues to look for hip brands that are different from the mainstream products. 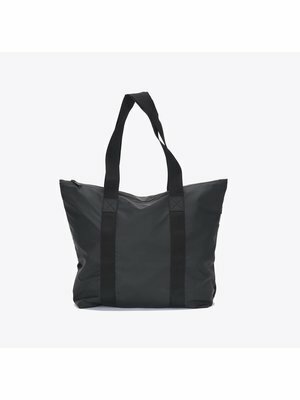 Minimalistic and sustainable products are our priority. We love to offer you a responsible and eco-friendly collection that makes life even more fun!